Kaela and Andrew Bryson even colorized their graduation certificates! Great job!! 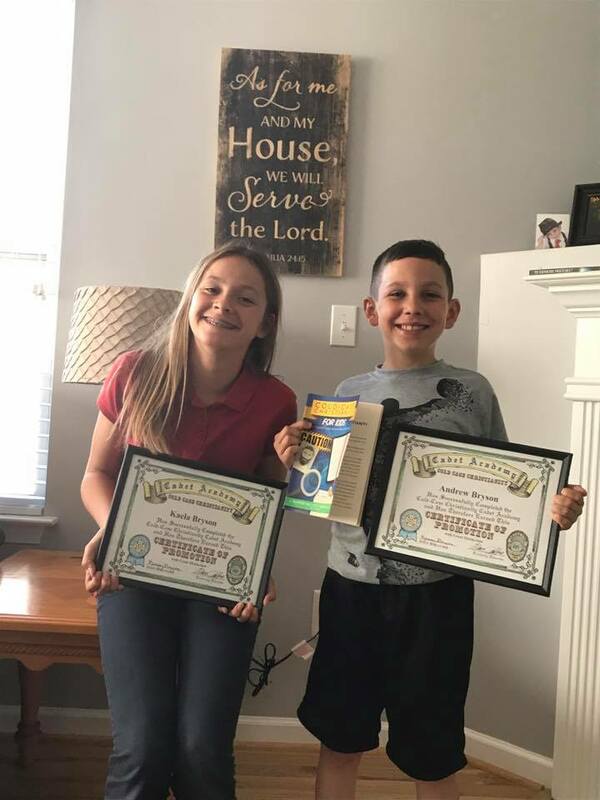 Kaela and Andrw Bryson even colorized their graduation certificates! Great job! !